The warning by the CTA said that “Uber continues to recruit Niagara area drivers even though the company cannot legally operate and its application is still only under consideration.” Way noted that regulated taxis are held to a higher standard than other car sharing services. The CTA is not the only association that is warning of the risks associated with ride sharing companies. 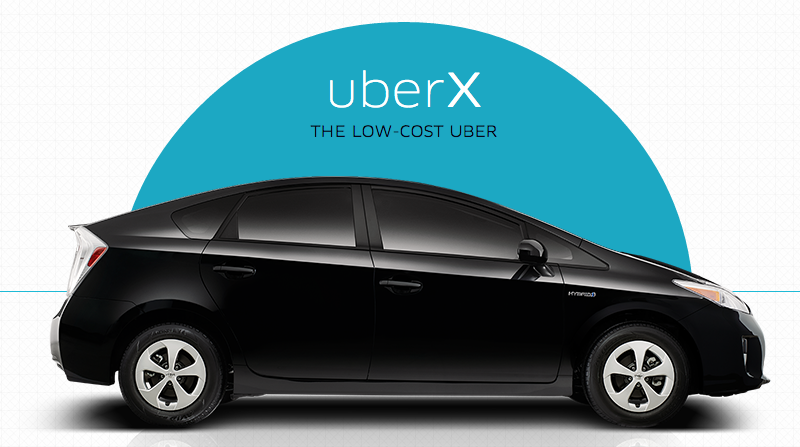 Do you think Uber should halt its services in cities where the ride sharing service is violating bylaws? Let us know in the comments below.